There will be a Steering Committee Meeting at 9:00 am at the Coffee Shop in Bethlehem: We will discuss the new slate of officers to be elected in November. 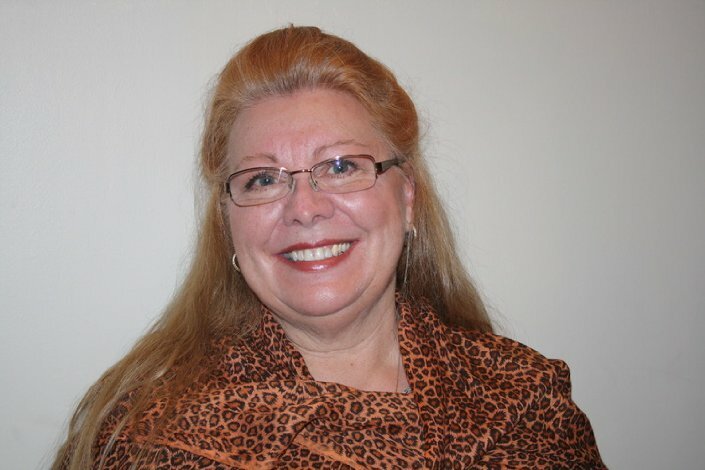 Our Speaker is Marni Graff, she will be discussing her trip to St. Hilda’s, Oxford, and her new book Blue Virgin. We cannot wait to hear her speak about all the seminars at St. Hilda’s that she attended. 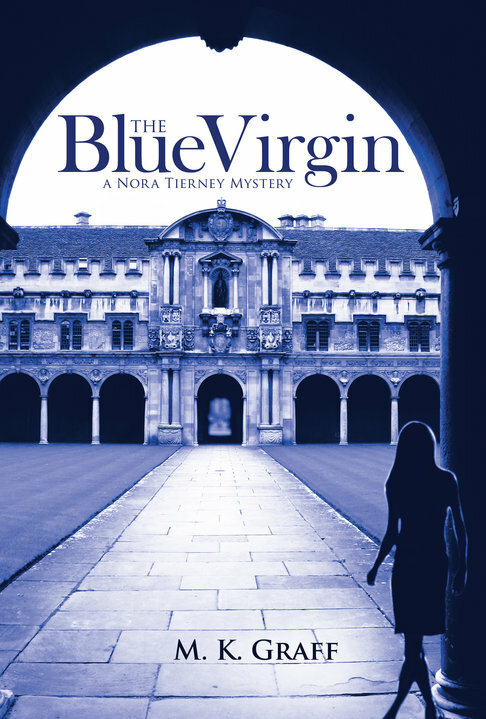 So look forward to a trip to Oxford, and a mystery about the “Blue Virgin”.